“Till now I have been running from the unmentionable.. But for my hurt conscience... and precious smiles”..
We are Kishan Vyas and Alka Vyas. We both are runners and have been running for a few years now. To us, running connects us to the dynamic undying energy of an expanding universe. To us, running is not just a sport, but a catalyst that helps in ushering in that undying spirit to never stop dreaming or believing in yourself. This year, at the Mumbai Marathon, we will be running to inspire a new hope, a new will for life for others. This marathon is one of Asia's largest marathon and charity events where NGO's raise funds for causes such as community development, disability, education, environment,health, human rights etc. The Standard Chartered Mumbai Marathon provides us with the ideal platform to support the cause of Dharma Bharathi Mission and raise awareness about the undernourishment of children. Our goal is to raise Rs.20,000 in support of the Foundation. We request all of you to come and support us in my humble endeavor to bring about a spring of happiness and opportunities to those that sorely need it. Every donation, contribution made by you, however small, counts. Please also share about this cause as much as possible to get the word out and maximum people come forward to support it. Looking forward to your unison echo of love and support. 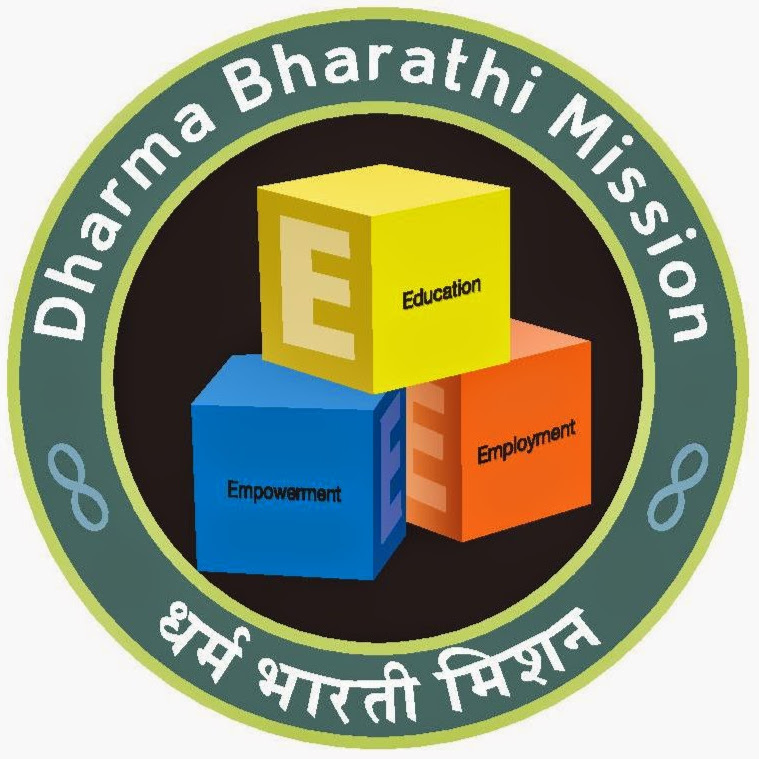 Dharma Bharathi Mission is a humanitarian organization working to create lasting change in the lives of children, families and communities living in poverty & injustice. Dharma Bharathi Mission (DBM) under the legal umbrella of Navasrushti International Trust has set its objective as Hunger-Free-India. The goal of DBM is to ensure that no child in this country goes to bed without one meal a day. India has the highest number of children who are malnourished, about 57 million in all. Out of around 25,000 children that die every day in the world due to hunger and undernourishment; 1/4th i.e around 6000 are Indian. Poverty and Hunger in India are epidemics, with a majority of the population unable to get even one nutritious meal a day. 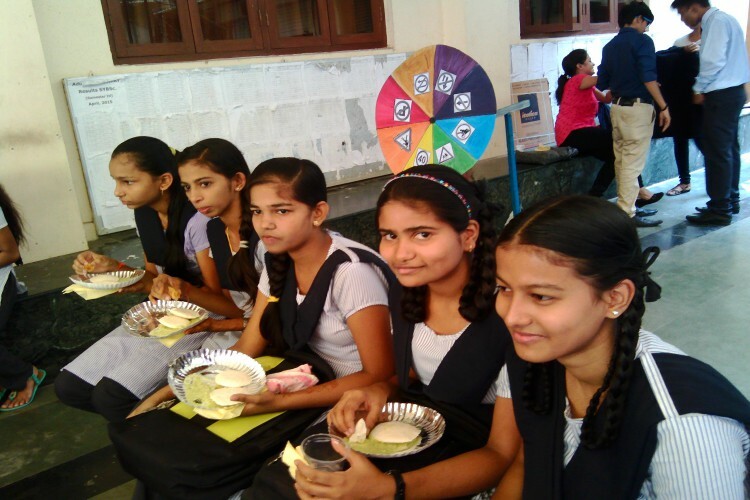 The primary objective of this project is to provide nutritious meal to students studying in the underprivileged schools of Mumbai esp. 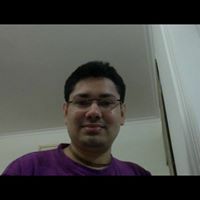 in the Deonar, Govandi and Mankhurd area which incidentally is the garbage dumping ground of Mumbai with a population of Ten Lakhs. With innumerable children compelled to work to earn their meal, where dirt and disease coexist and where the schools and infrastructure are insufficient. - Bringing children towards Education which is every child's constitutional right especially girl child and controlling the school drop out ratio. - The meals will be provided at the school lunch time. - Regularly monitor & take feedback. For Rs.250, you can sponsor meals for one child for one month. For Rs. 3000, you can feed a child for an entire year. Your share could be as good as a donation for Dharma Bharathi Mission! Not everyone can afford to take care of their loved ones. Dharma Bharathi Mission's life can only be saved by donations made by kind people like you.